Happy Christmas Eve, Blue Ridge Nation! The holiday season is all about celebrating relationships, so we’re spending today’s holiday in the presence of loved ones. One of the best ways to celebrate the holiday spirit is by making and sharing good food together. 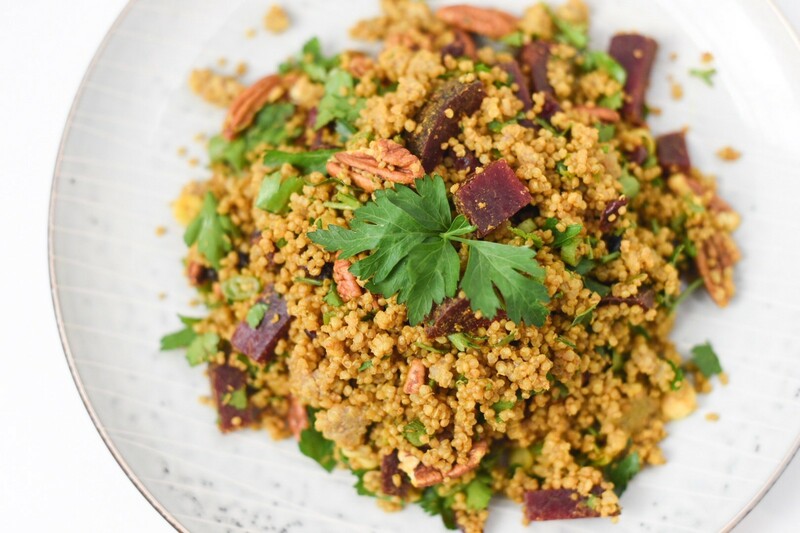 At @cbdsuperfood we will be enjoying a Christmas Eve feast of golden spiced quinoa salad. It’s naturally vegan, gluten-free, and packed full of flavor so that everyone in your family can partake and enjoy it! And seasoned with parsley, cranberries, and beets, this dish has a touch of holiday color. Prepare two cups of cooked quinoa. Boil diced beets until soft. Mix remaining ingredients together, and season with salt and pepper to taste. Enjoy!